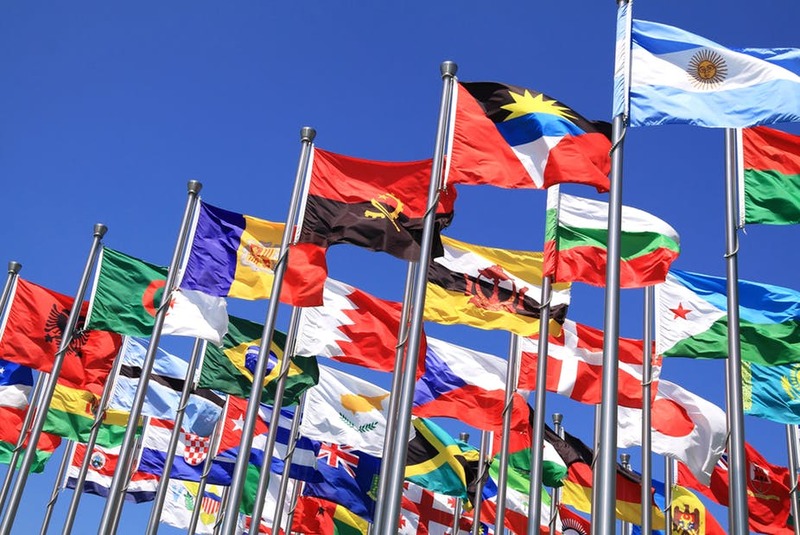 After the seminars organised in Bergamo (2013), Murcia (2014), Athens (2015), Madrid (2017) and Marseille (2018), the 6th international seminar will be organised in Agadir from the 21st to the 23rd March 2019 by the Laboratory on Migrations, Spaces, Cultures and Societies of Southern Morocco in partnership with the Faculty of Arts and Human Sciences of Agadir from Ibn Zohr University, the Spanish National Research Council (CSIC), LabexMed (Marseille/France) and the Association of Researchers in Migrations and Development (ACM - Agadir /Morocco). 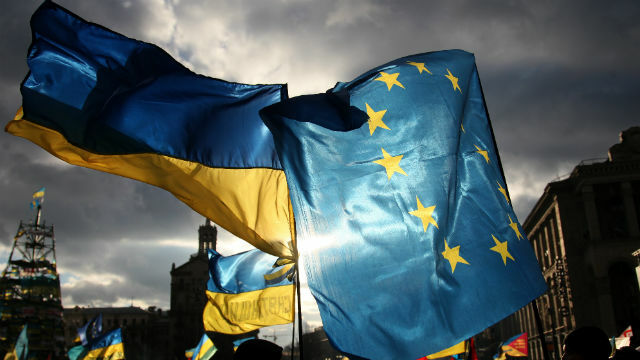 Hiring skilled labourers from outside the EU is politically fraught. 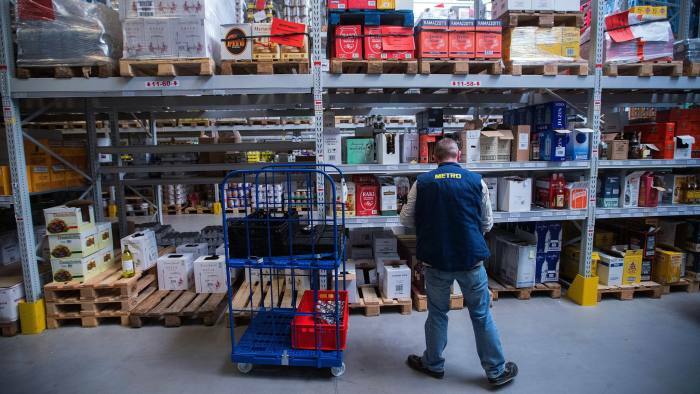 Herbert Striebich runs a freight company near Rastatt, south-west Germany, that suffers from an increasingly common problem: too much work and not enough workers. 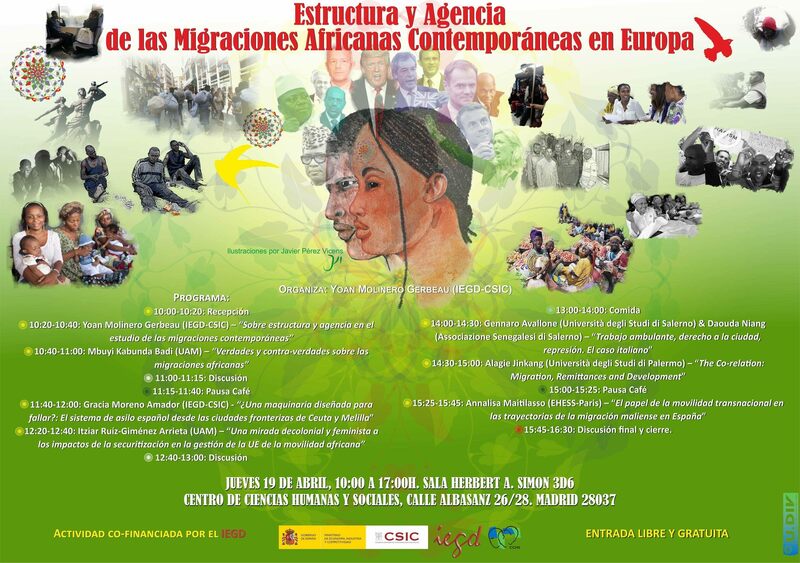 El próximo día Jueves 19 de abril tendrá lugar en el Centro de Ciencias Humanas y Sociales del CSIC el seminario "Estructura y Agencia de las Migraciones Africanas Contemporáneas en Europa" que contará con la participación de importantes investigadores e investigadoras en el área de los Estudios Migratorios a nivel nacional y europeo.